You only pay for the rewards you send, no fees to pay. No commitment, and no obligations. Yes, there are no fees for the basic service, you only pay for the actual value of rewards. 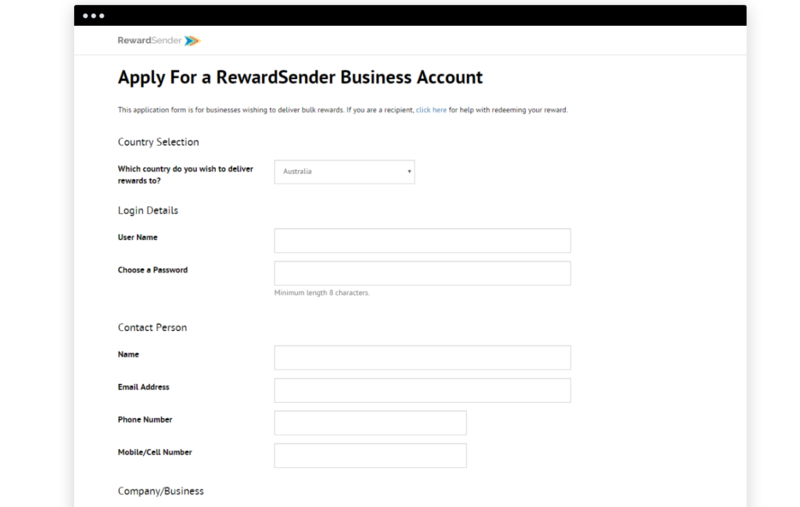 RewardSender negotiates volume discounts with the redemption gift card merchants, and this small discount on the cost of the gift cards allows us to offer this service to you for free. 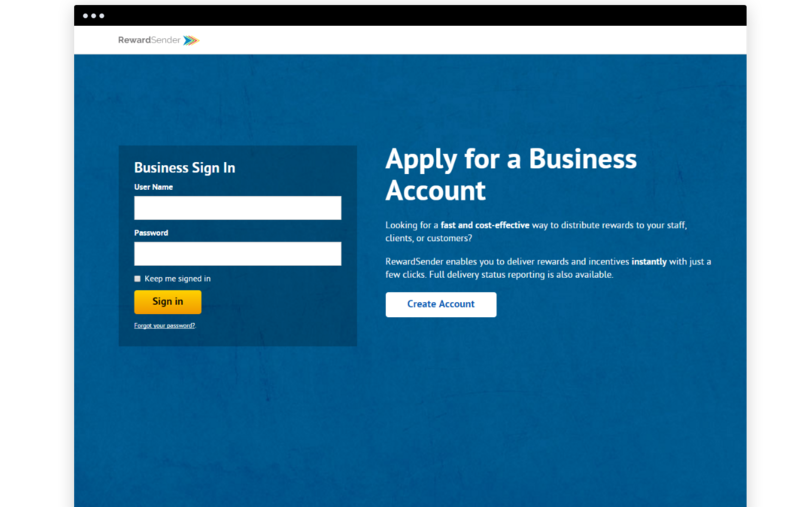 Just sign up for your free account and once you're approved, there's no more setup required. It's that easy! There is no need to buy and store gift cards in advance. Only pay for the rewards and incentives you need to send now. Customise the design of your reward with your own branded rewards icon. Choose any reward value, ranging from 10 cents to $500, in 10 cent increments. 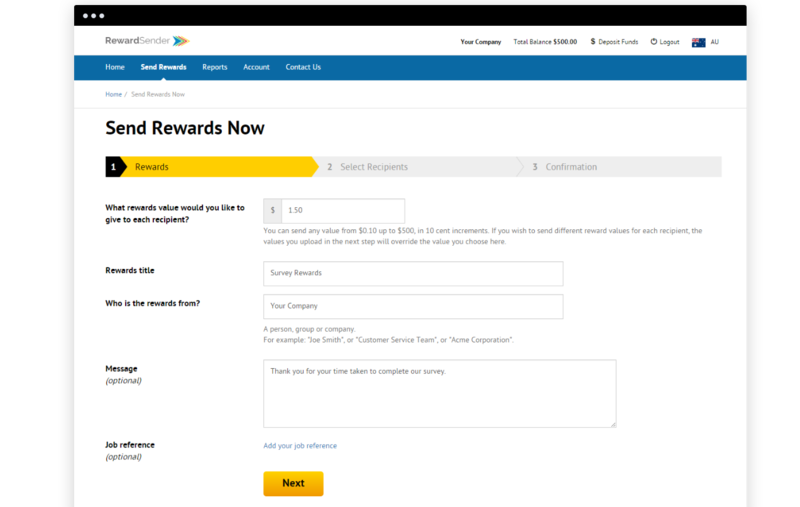 Include a message to rewards recipients. Bulk upload rewards recipients' email addresses from an Excel file. Your rewards are allocated to each email address instantly, and then notification emails are delivered to thousands of recipients. Rewards recipients do not need a password. Secure authentication and access is handled with a simple email. 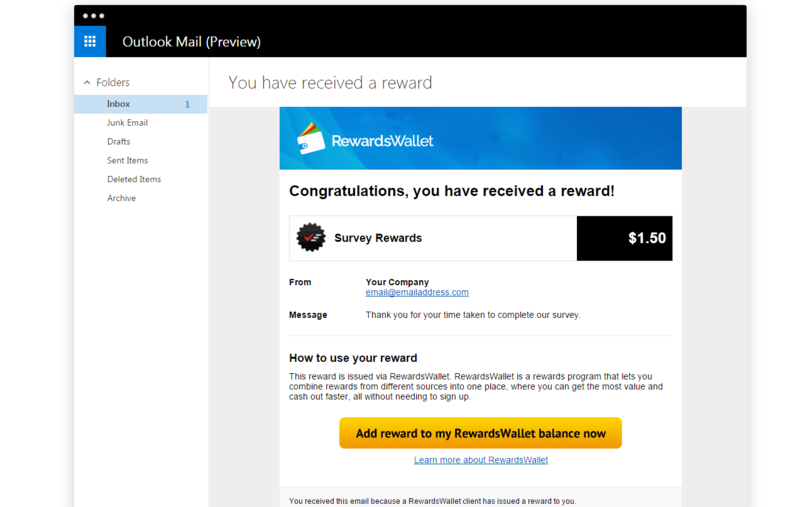 Recipients can view, manage and redeem their rewards easily by visiting www.rewardswallet.com. 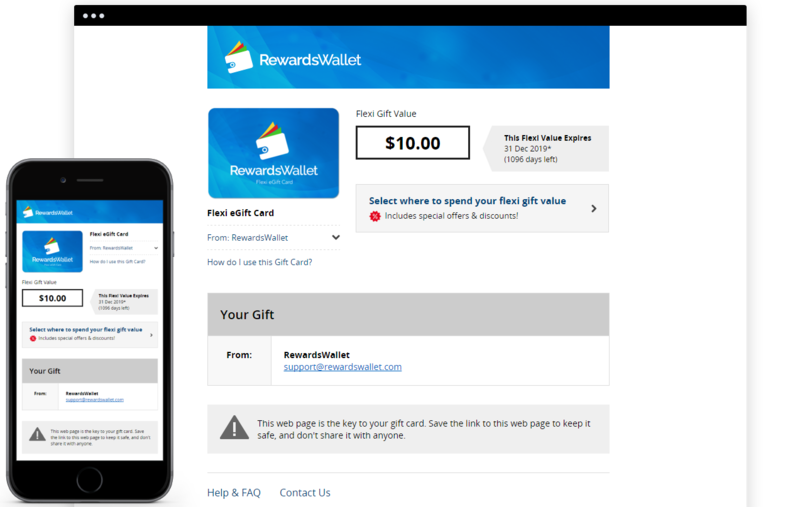 RewardsWallet and GiftPay work on any smartphone, tablet, laptop or desktop computer with internet access. Recipients can access their rewards anytime and anywhere they need to.